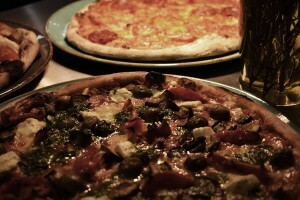 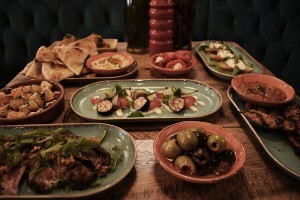 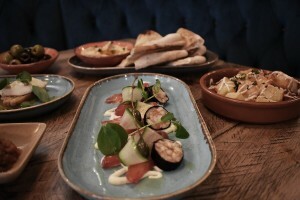 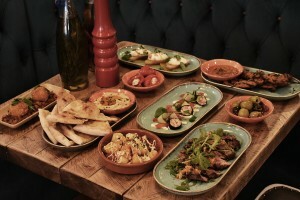 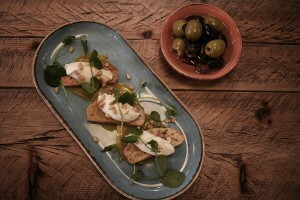 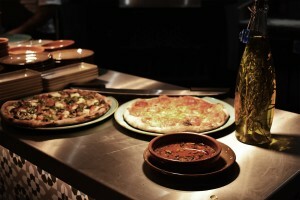 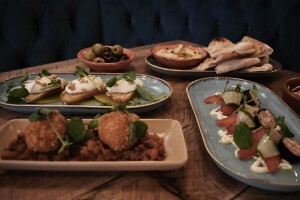 - All food is made on site from fresh ingredients. 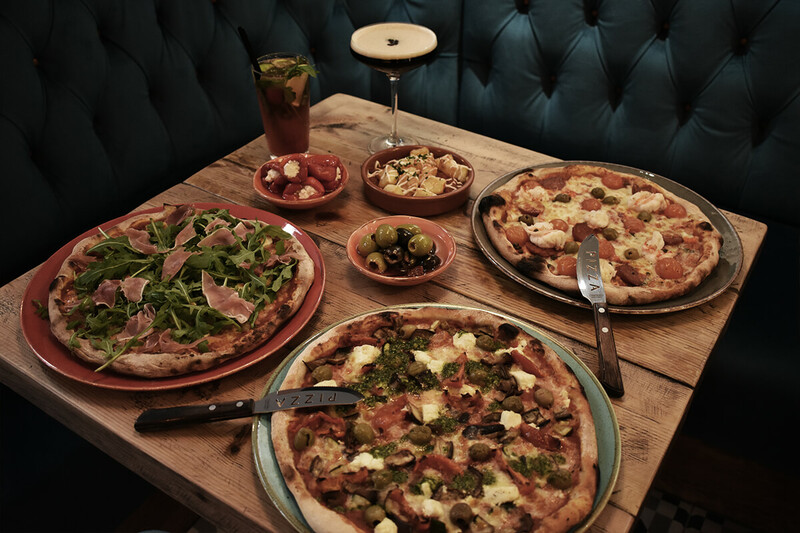 Please advise us of any special dietary requirements or allergies. 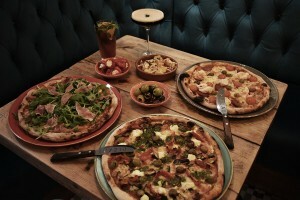 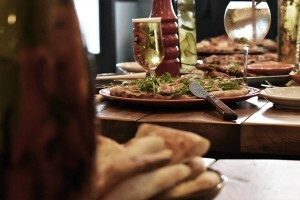 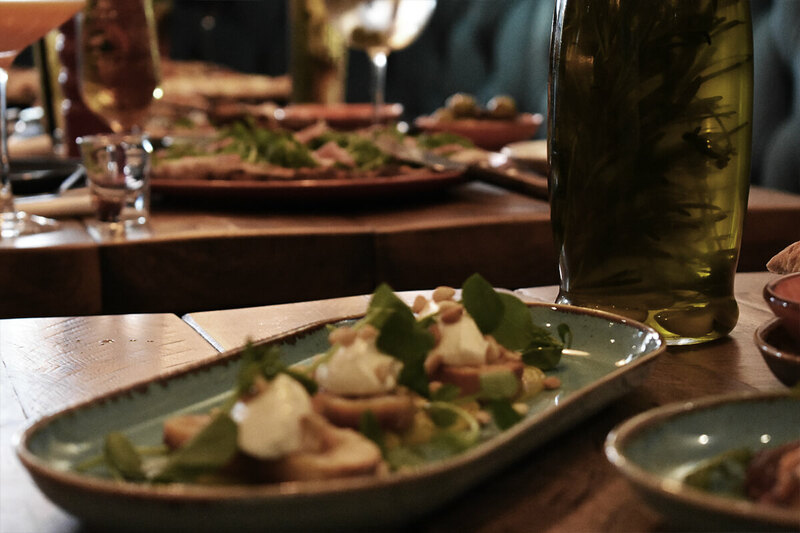 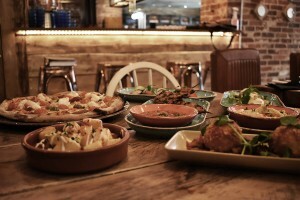 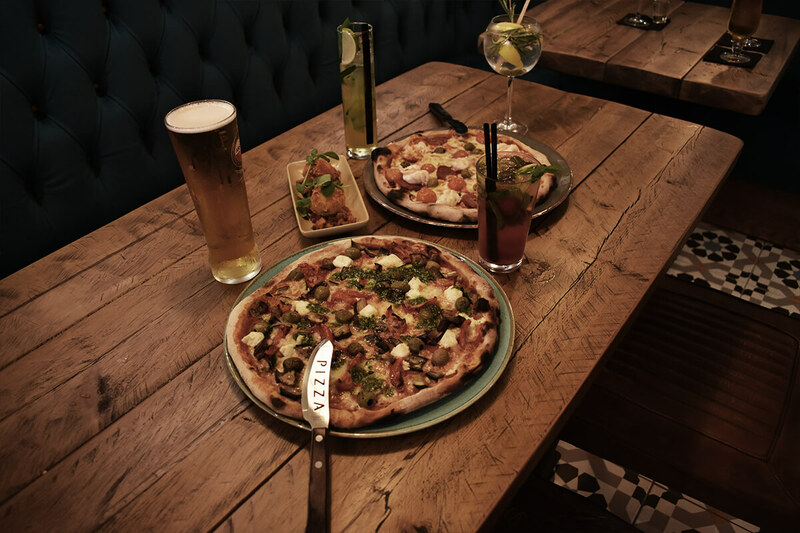 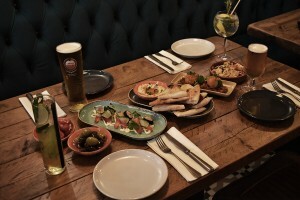 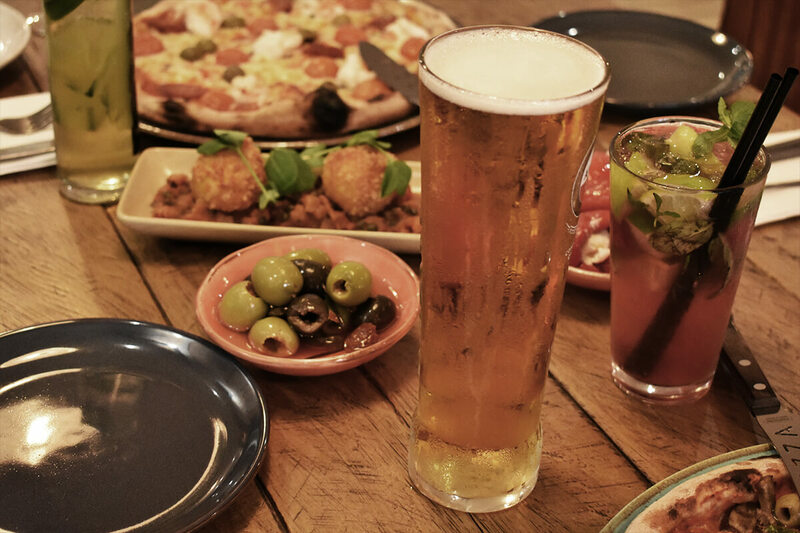 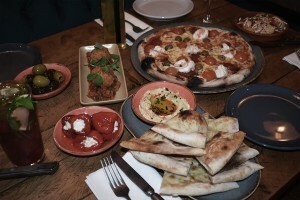 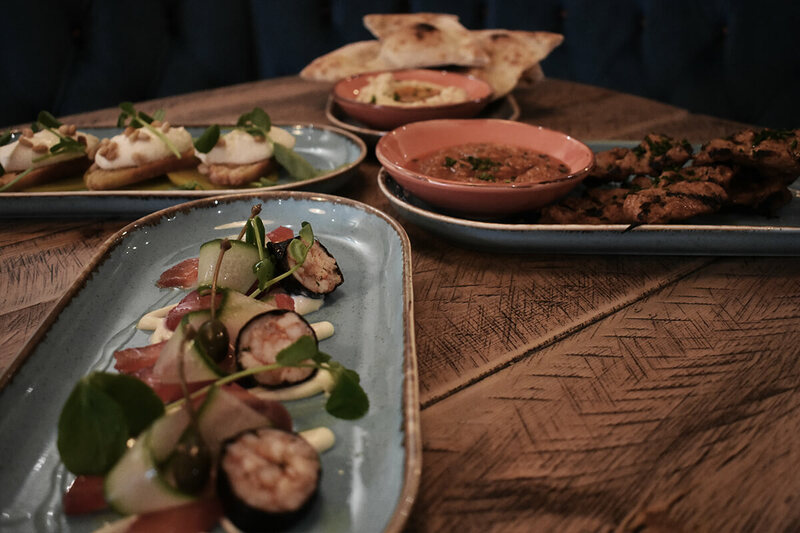 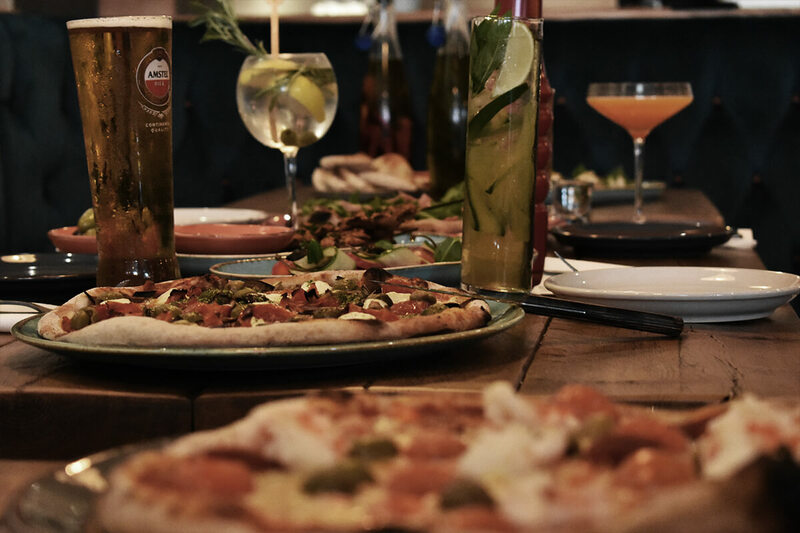 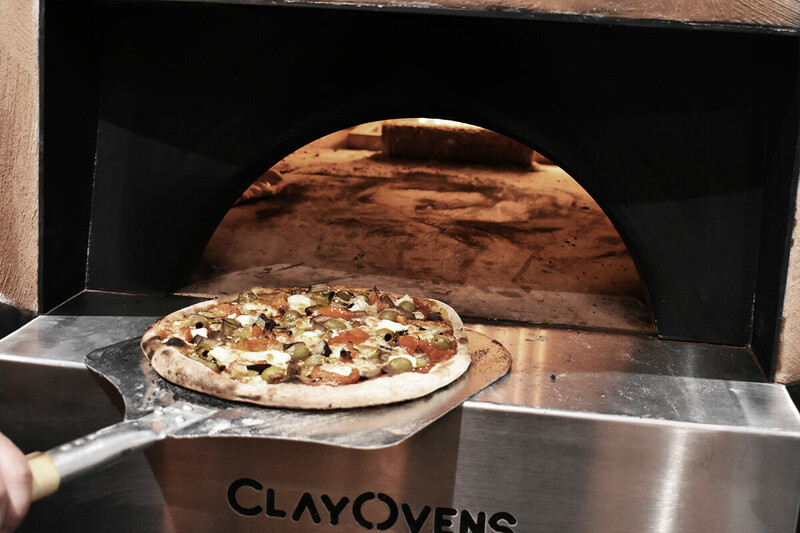 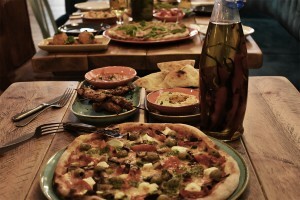 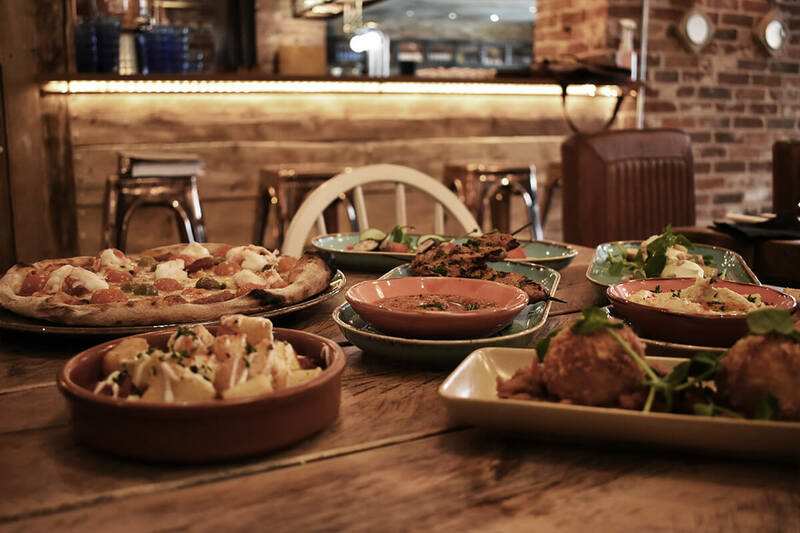 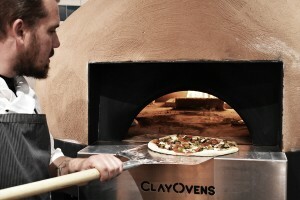 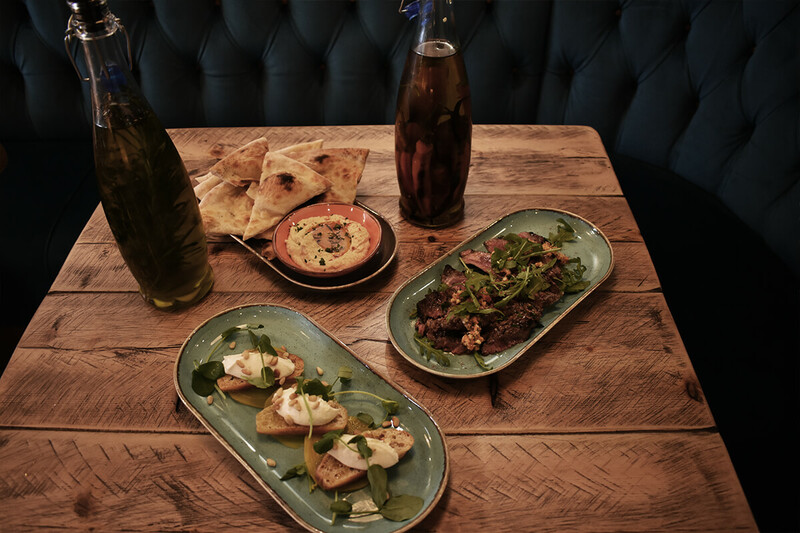 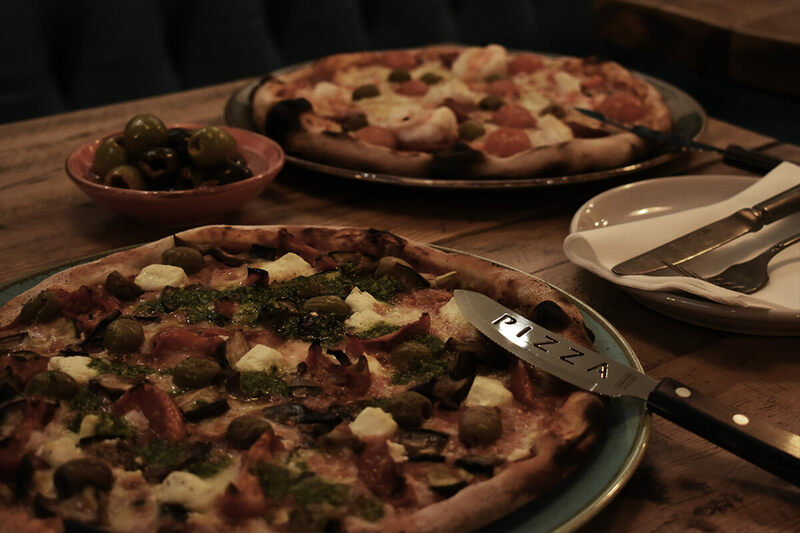 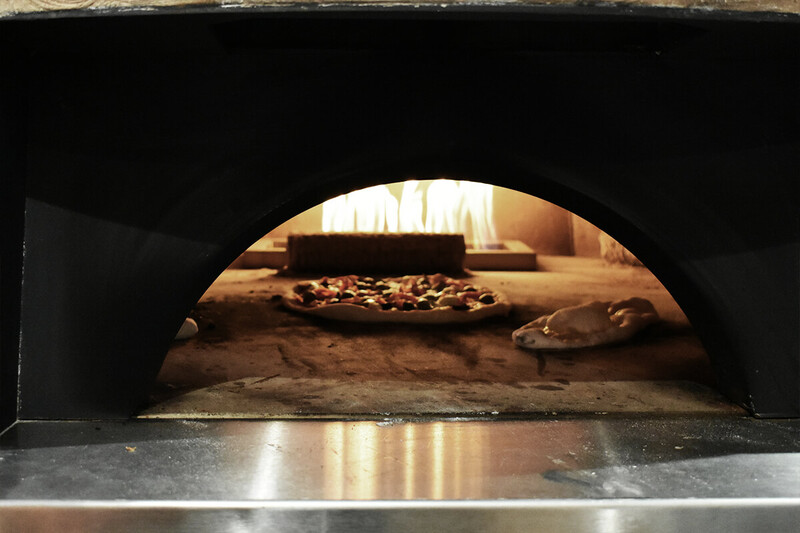 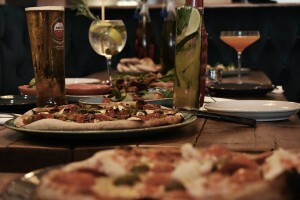 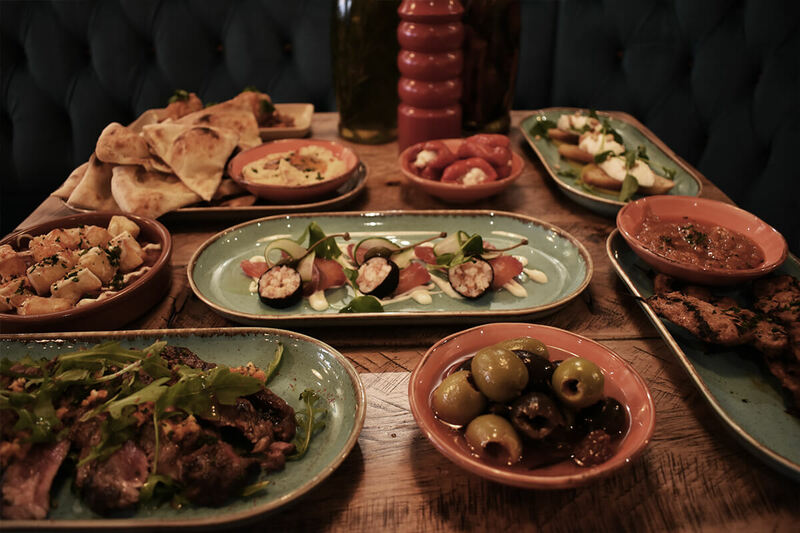 Why not pair your delicious small plates with a stone baked pizza, cooked in our clay over and delivered to you sizzling hot.